In the age of SEO marketing and SEO strategies being one of the most important ways for a website to get itself up in a search engine’s rankings, it is crucial for every site and business owner to keep up with the times and adapt to how marketing is being done. 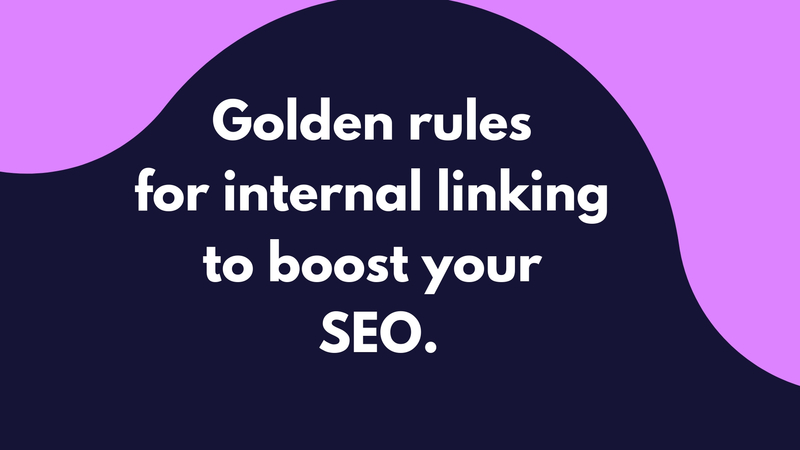 SEO has a lot of different elements to it, but one of the most difficult, albeit effective, ones to use wisely and efficiently is the practice of Backlinks. 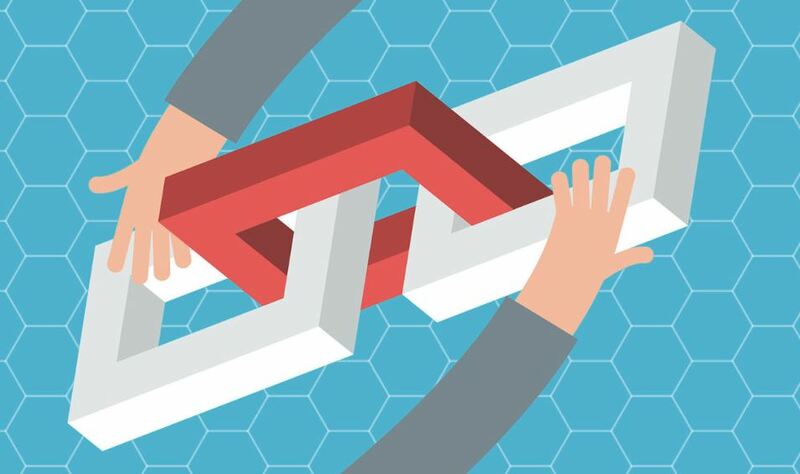 For those interested in boosting their SEO practices and their search engine rankings, Backlinks are the best option. Does your company have a strategy for pushing its website to the top of the search engine results? While you may think that having the best quality content on your website might be enough to make it relevant to Google’s algorithms, there is actually a need to dedicate more time to make your website hit the highest ranks on Google’s search results. 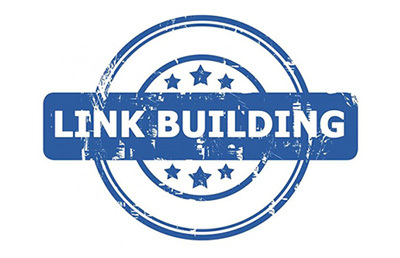 We are talking about giving some good time, thought and effort to the aspect of link building. 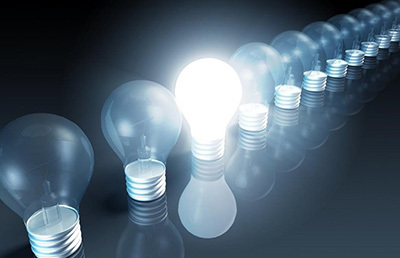 Having a fantastic idea for new content is right at the heart of any content marketing campaign. The excitement that you have about the content is what makes it easier for you to sustain a long period of creating the content and it is the best part of what makes your audience share the content you provide them.